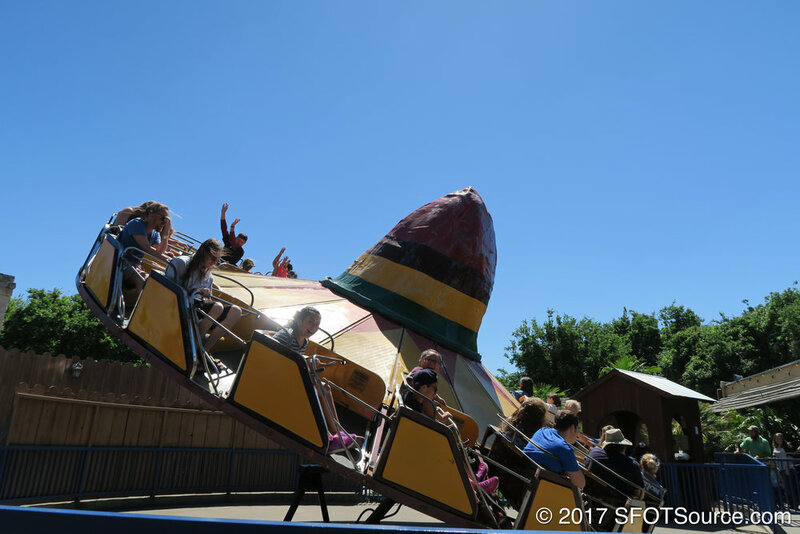 When El Sombrero was added to the park in 1965, it took over the former site of La Cucaracha, a roller coaster that had a short occupancy at the park. 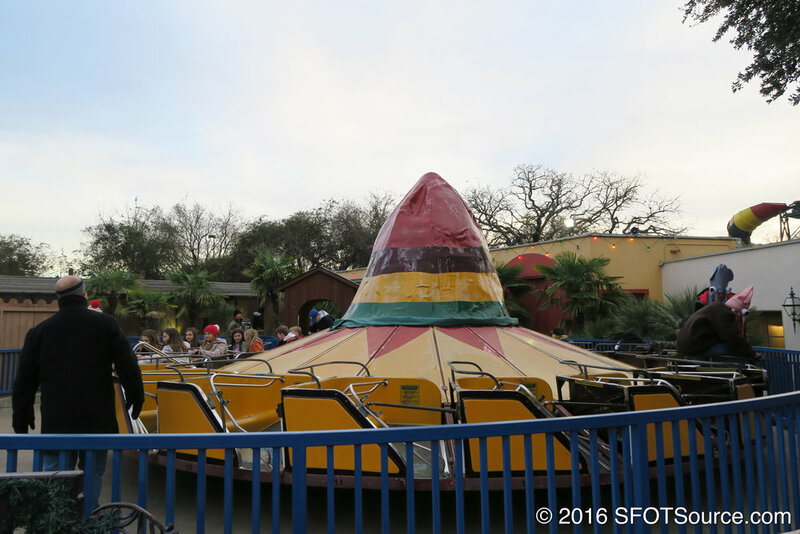 Shortly after, the hat ride was moved to the Spain section of the park in the current location of La Fiesta de las Tazas. In 2006, El Sombrero found yet another new home. For the park's 45th anniversary ten new attractions were added to the park. With the addition of La Fiesta de las Tazas, El Sombrero found its way back into the Mexico section of the park and still stands there today. 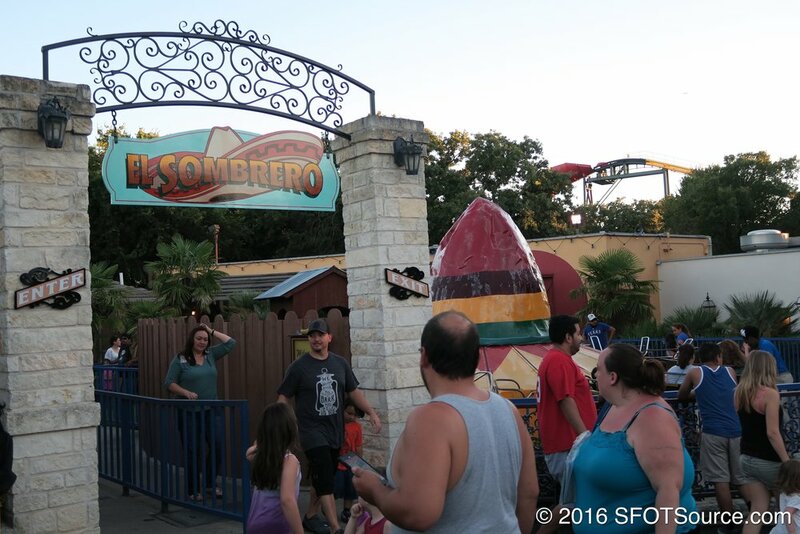 El Sombrero is relocated back to the park’s Mexico section next to Bandera’s Resturante. More fine details are completed on several attractions, Cloud Bouncer is topped off, and assembly of Sidewinder begins.